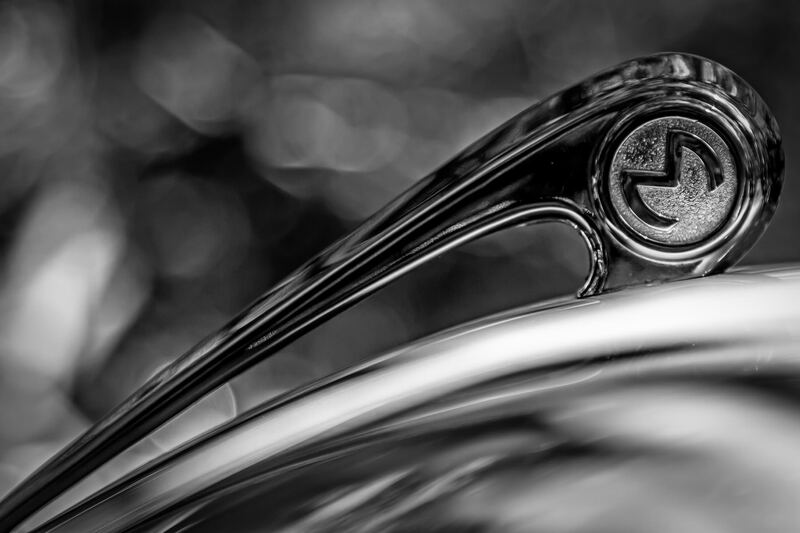 The hood ornament of a classic Morris Minor as seen at Dallas’ Autos in the Park at Cooper Aerobics Center. 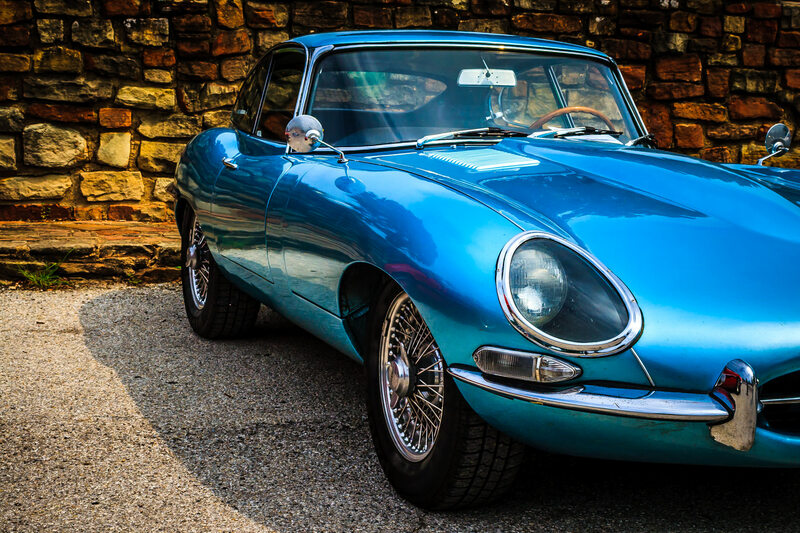 A classic Jaguar spotted at Dallas’ All British and European Car Day. 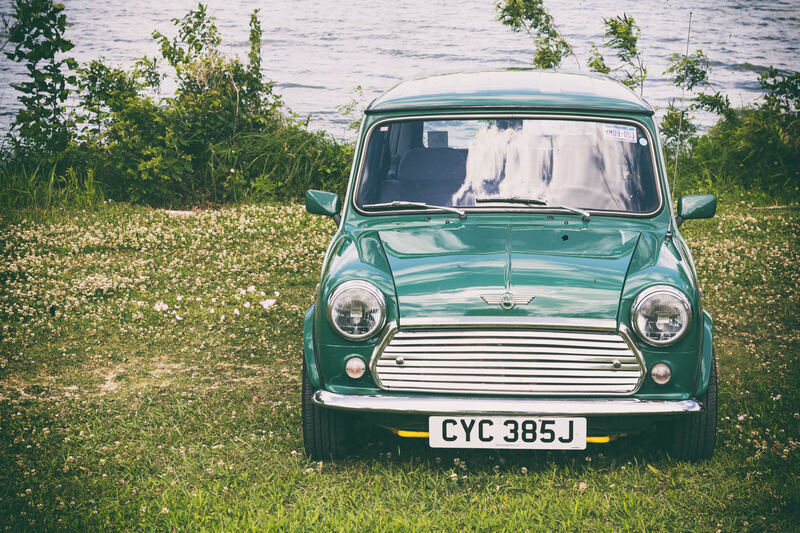 A classic Mini Cooper spotted at Dallas’ All British and European Car Day. 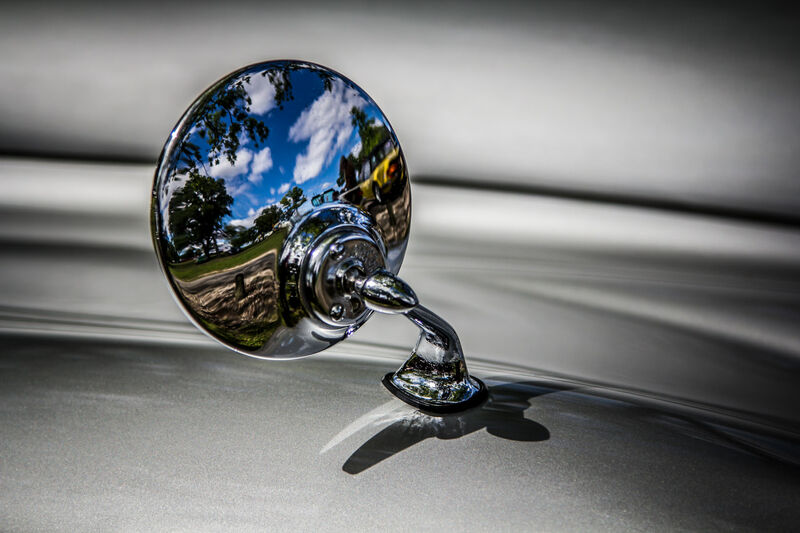 The wing mirror of a classic silver Jaguar at Dallas’ All British and European Car Day. 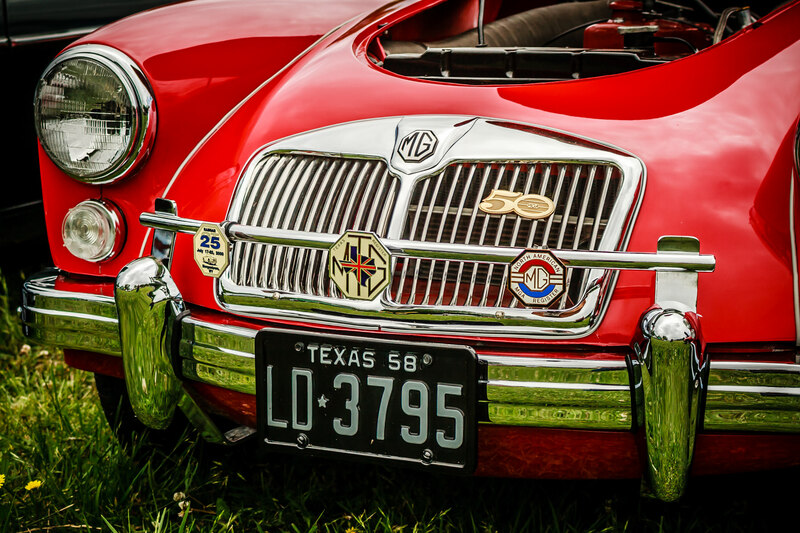 Detail of a classic MG‘s grill at Dallas’ All British and European Car Day. 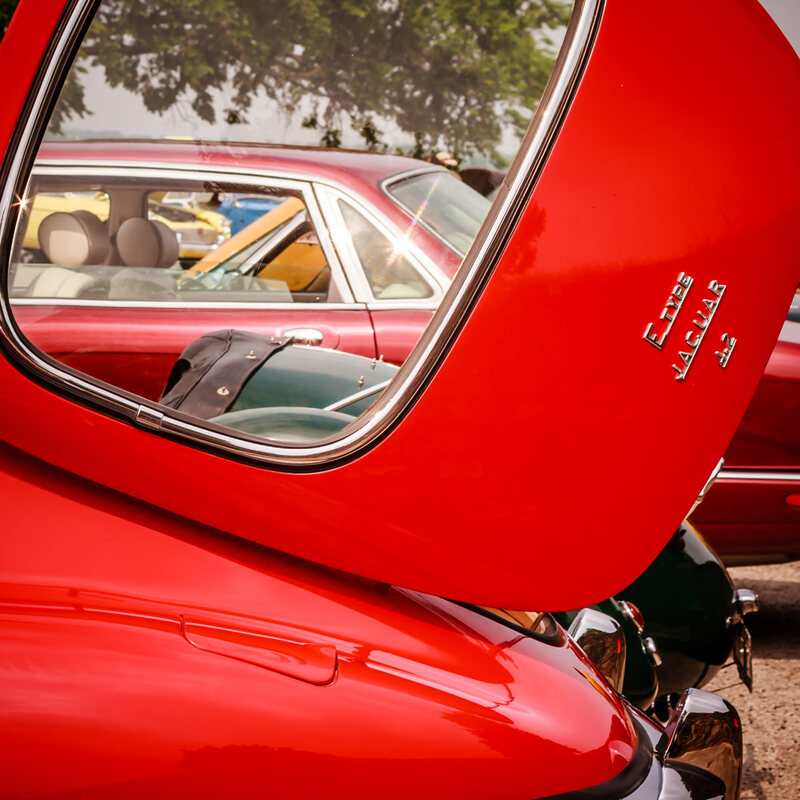 Detail of a classic Jaguar at Dallas’ All British and European Car Day. 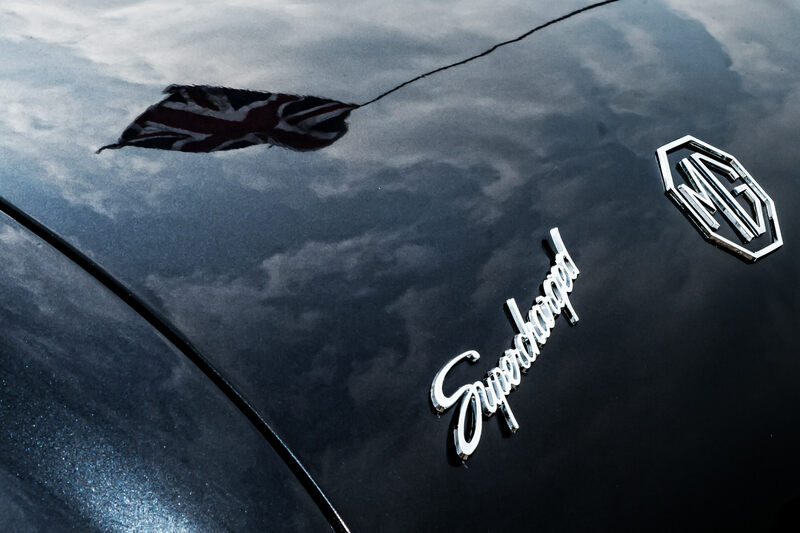 The Union Flag and the North Texas sky reflected in the bodywork of a classic MG at Dallas’ All British and European Car Day.